For a while, we have a break from our daily activities to have fun. This weekend was a particular one in the life of the faithful of Saint Lawrence Parish. On Saturday we gather to relax with sport activities. While the Youth Council in collaboration with some football teams of the place where enjoying themselves on the football ground, our mothers and grandmothers where enjoying netball and athletics. Today, Sunday August 11, we close our festivities with mass and the blessing of the grotto. Happy Saint Lawrence to all! The Jesuit Centre for Theological Reflection seeks to recruit a Media Relations Consultant as per attached terms of reference. Closing date for expressions of interest is 12:00 hours on 20th September 2013. Kindly circulate this advert through your network. 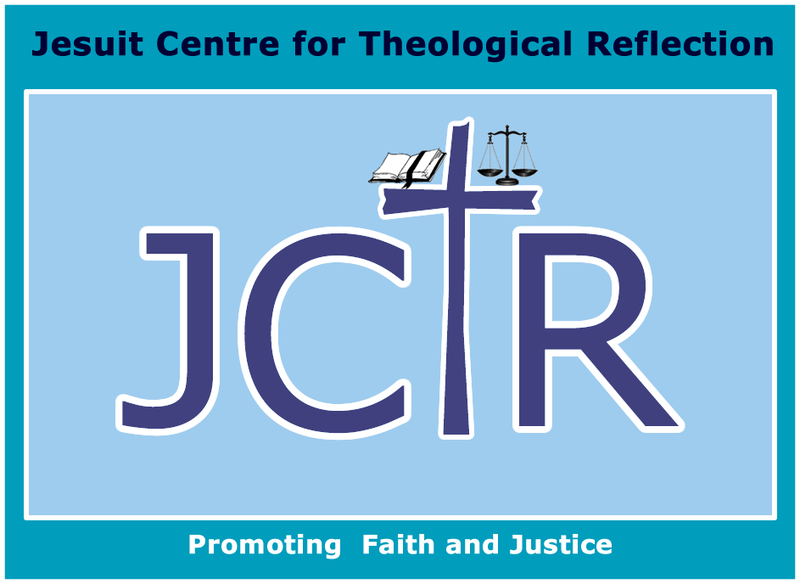 The Jesuit Centre for Theological Reflection Centre (JCTR) is a faith based organization with a mission to foster critical understanding of current issues from a faith inspired perspective that generate action for the promotion of the fullness of human life. This is done through research, advocacy, education and consultancy. In its advocacy work, the Centre through its information office widely uses the media to disseminate its information. 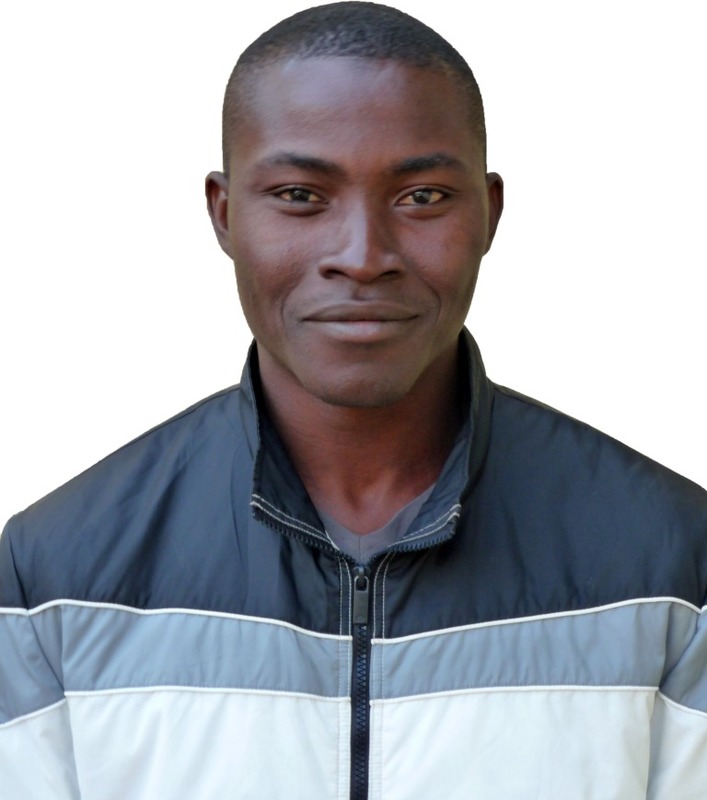 The media therefore plays a critical role in the advocacy work of the Centre. It is in this regard that the Centre seeks the services of a media person until December 2013 to seek ways of enhancing the Centre’s media relations in order to raise its profile and reach a wider audience. Produce stories for the media from JCTR specific activities that have been done. c) The outputs will be reviewed according to the agreed upon milestones in the contract. Financial Proposal: This should provide cost estimates for the consultancy (fees based on persons days for the assignment).